Feeling So Hopeless. 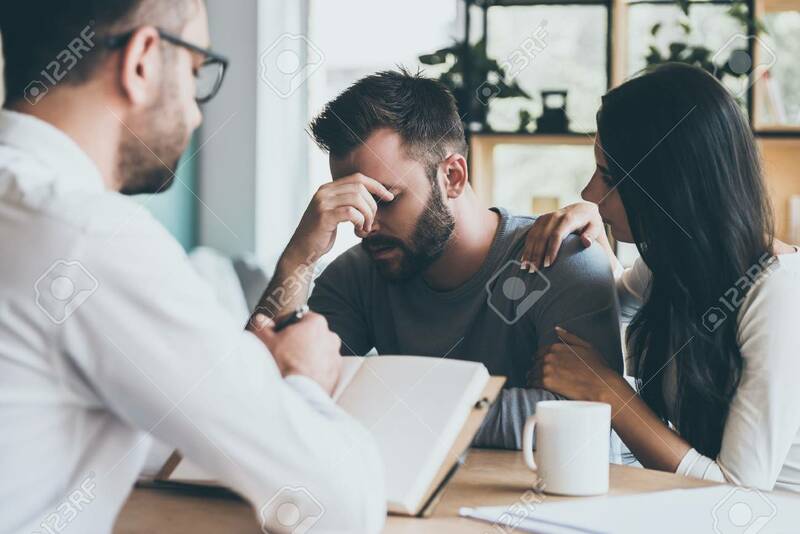 Young Woman Comforting Her Husband While.. Stock Photo, Picture And Royalty Free Image. Image 58177654.